This convention will focus on federal and state legislation, general and health care economic trends, business issues, legal issues, and other market forces that affect members in the alternate site space. 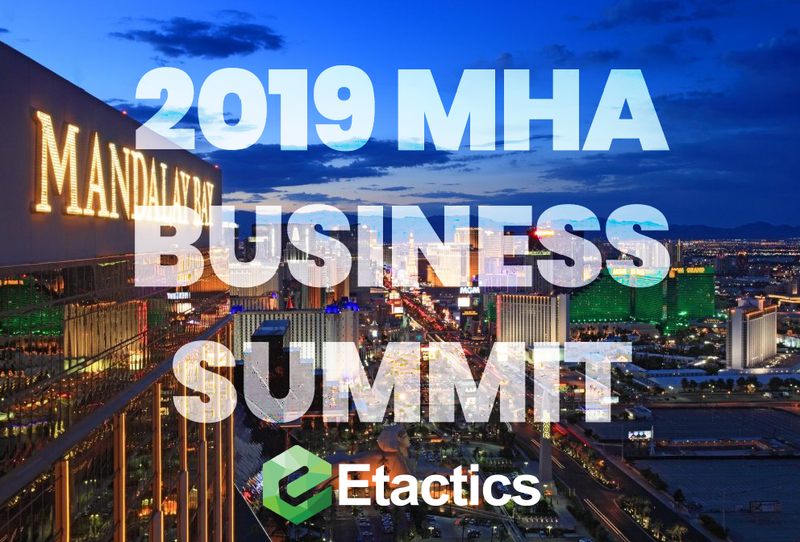 The MHA Business Summit is an essential event for all alternate site pharmacy owners and operators with an estimated attendance of 1,400 long-term care, home infusion, specialty, and other alternate site pharmacy professionals and health care executives. Managed Health Care Associates, Inc. (MHA) is the country’s largest alternate site GPO and has established itself as a leading health care services and software company. This evolution reflects our commitment to stay abreast of changes in the alternate site health care market and invest in innovative solutions, software, and services for our members, including long-term care pharmacies, infusion pharmacies, specialty pharmacies, home medical equipment providers, assisted living, and skilled nursing facilities. Through the delivery of innovative and timely health care services and solutions, MHA helps members increase operational efficiency, maximize business growth, and manage cost.